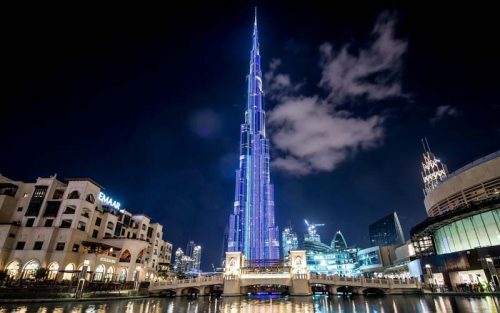 On Mar. 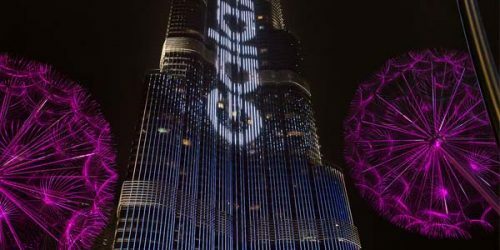 2, Samsung celebrated the launch of its Galaxy S9 smartphone with a first-of-its-kind light-emitting diode (LED) show on the façade of the world’s tallest building, the Burj Khalifa in Dubai, U.A.E. 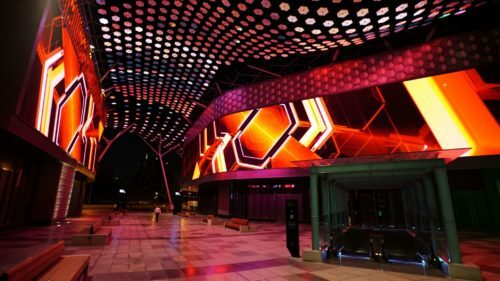 Montreal-based technology and design studio Float4 has completed an major multimedia project, combining light-emitting diode (LED) arrays and digital projections, for Meraas City Walk in Dubai, U.A.E.